06 February 2019 Comments are off for this post. 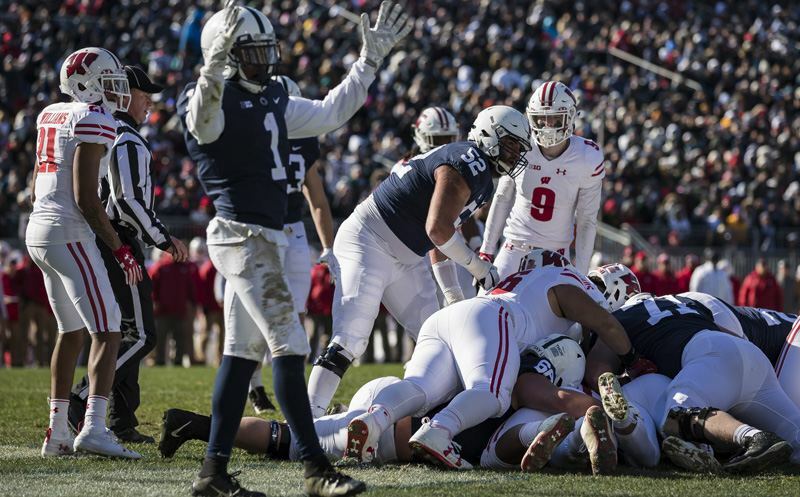 STATE COLLEGE, PA – It wasn’t pretty, but it was a victory for Penn State as the Nittany Lions topped the Wisconsin Badgers 22-10 on Saturday in Happy Valley. 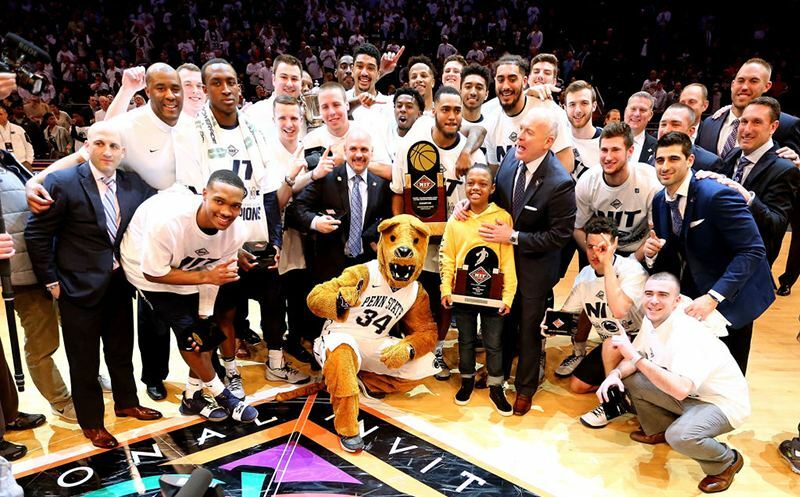 Tom McCarthy and Ross Tucker called the action on Westwood One Sports. 03 November 2018 Comments are off for this post. 29 March 2018 Comments are off for this post. 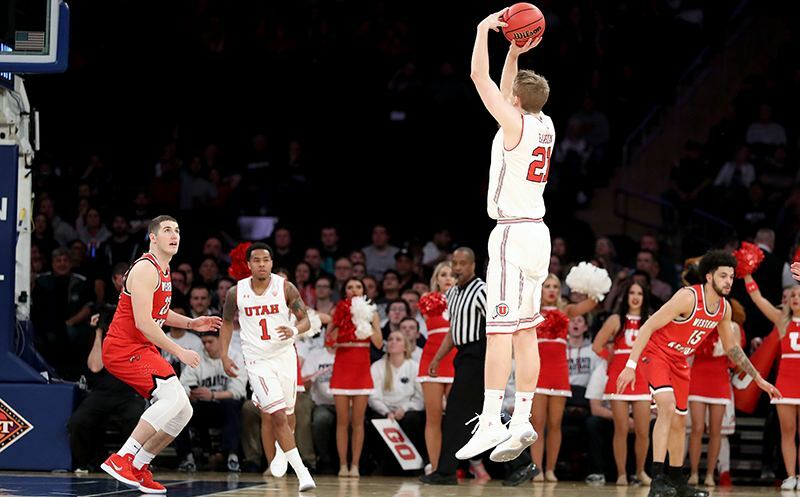 Westwood One will once again provide live coverage of the NIT Men’s Basketball Championship from Madison Square Garden. 27 March 2018 Comments are off for this post.